From the heart of Tuscany, was born a story of more than 60 years so far. This is a story made of tradition, good living culture and attention to the quality. Throughout this story, precisely on the 14th of February 1953, Valentine’s Day, the company, which was named after the founder family, was born: DELSIENA. 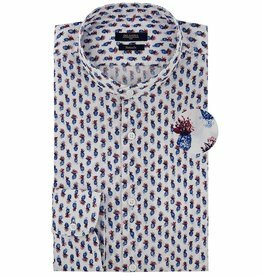 The main family’s values, Tradition and Culture, are now the base of an international company, an industrial reality that produces high quality shirts using the best cotton of the Made in Italy tradition. 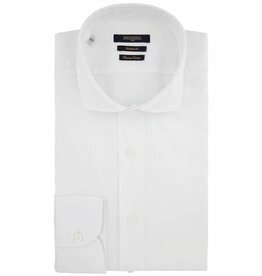 Today, DELSIENA is one of the main entities in the Italian Shirt world, and this is confirmed by its collection, which shows an absolute modernity and fits perfect to be put on. DELSIENA is spread all over the Italian territory and in 35 countries in the world.